Share the Geva Experience across five counties. Invest in the heart of your city. 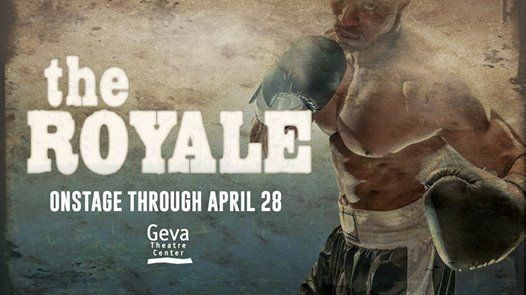 Join Geva’s commitment to make theatre in Rochester, for Rochester. Your support shares the “Geva experience” – fabulous sets and costumes, the imaginative interpretations of great plays, the development of new work and accessible education programs to our entire community. At Geva, the more you give, the more you receive, and the closer you get to the art. From backstage tours and open rehearsals to meet-the-artist events and exclusive behind-the-scenes information, you can enjoy chance of a lifetime opportunities to see your charitable support in action and feel pride in knowing you are helping to make Rochester a great place to live, work and play. It is your support that allows Geva to remain committed to quality, affordability and community engagement. Ticket sales can only cover 60% of the cost of fulfilling this mission. We cannot do this alone. By choosing to support Geva, you are enhancing the lives of people in this community through the power of theatre – and we cannot thank you enough. To make a donation or for more information on becoming a donor, contact the Advancement Office at (585) 420-2004 or give using the link below. The closer you get to the art! 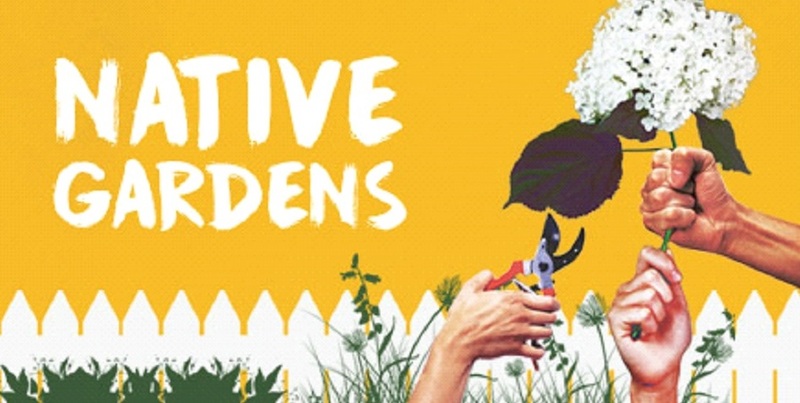 Aside from the civic pride in creating spectacular productions and in providing free tickets to students, free performances and discounts for military families, free literary and community programs, educational programming and scholarships and more, Geva donors are invited to see their support at work through various benefits. Opportunity to underwrite a Wilson Stage production as an Honorary Producer and be involved in all aspects of the production from the first reading to Opening Night. View the Honorary Producer brochure for a full listing of benefits and listing of exclusive Honorary Producer events for the 2018-2019 season. Exclusive access to artists, rehearsals and other exciting behind-the-scenes opportunities. Get to know Geva artists with Opening Night receptions and special dinners. View the Producer’s Circle brochure for a full listing of benefits and listing of exclusive Producer’s Circle events for the 2018-2019 season. Unite with other theatre lovers while gaining exclusive, unprecedented access to artists, rehearsals and other exciting behind-the scenes opportunities. View the Director’s Forum brochure for a full listing of benefits and listing of Director’s Forum events for the 2018-2019. Geva Theatre Center (EIN: 23-7202906) is a 501(c)(3) non-profit organization. As such, your donation is tax-deductible to the extent permitted by law. Please notify Geva Theatre Center when you intend to make a gift of securities so that there is no delay in crediting and acknowledging your gift. Should you have any questions, please call the Advancement Office at (585) 420-2004.